The junior model of the WhisperPhone Element is also available in a WhisperPhone Element Variety Pack multicolour set, which is even more fun to work with! 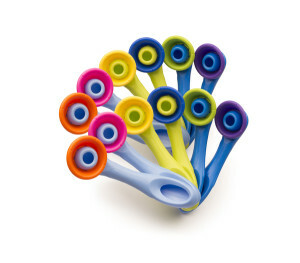 The Variety Pack contains 12 WhisperPhone Elements in 6 different colour combinations. 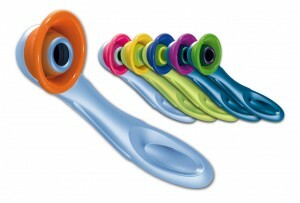 There are 2 WhisperPhone Elements of each colour in the set. The coloured WhisperPhone Element is handheld and perfect for early learners and the tactilely sensitive who prefer to hold the WhisperPhone themselves. 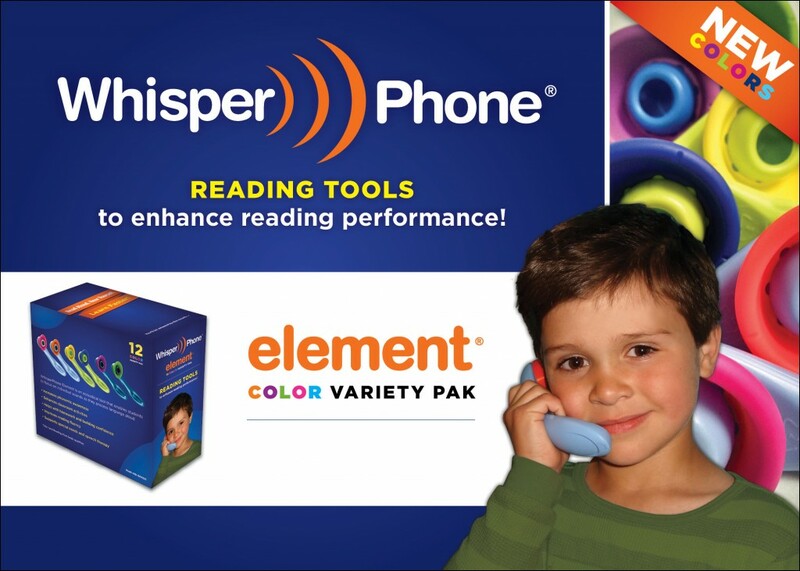 Suitable for children up to 12 years. Works without batteries.